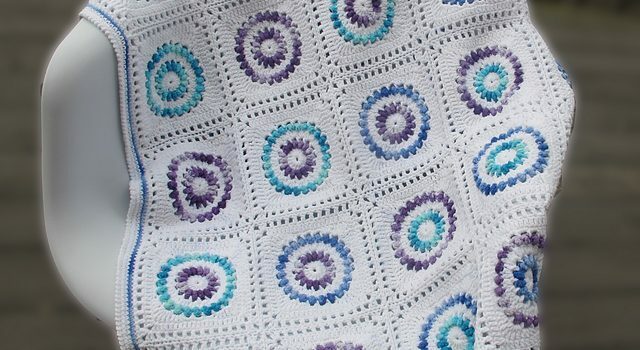 [Free Pattern] This Crochet Daisy Afghan Is Absolutely Stunning! Beautiful and very springlike this crochet blanket pattern brings a flower garden atmosphere to your home all year ’round. Use your favorite spring like colors to create your own masterpiece. 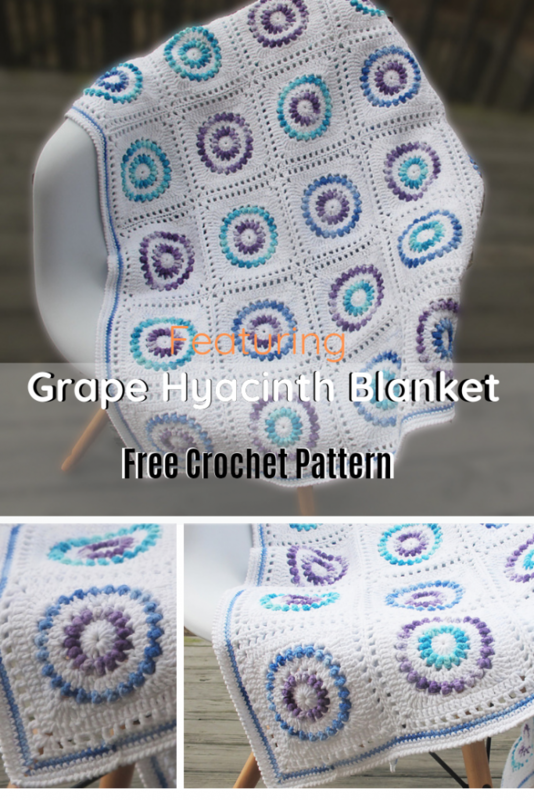 Grape Hyacinth Blanket by Jane Zane is the perfect blanket pattern for using up the stash. You can make this blanket as big or as small as you want. The size depends on how many motifs you use. Gorgeous Colorful Crochet Blanket! Great Stash Busters Too! Get the pattern: Spring Crochet Blanket Free Pattern. Thanks to Jane Zane for the article inspiration and featured image.